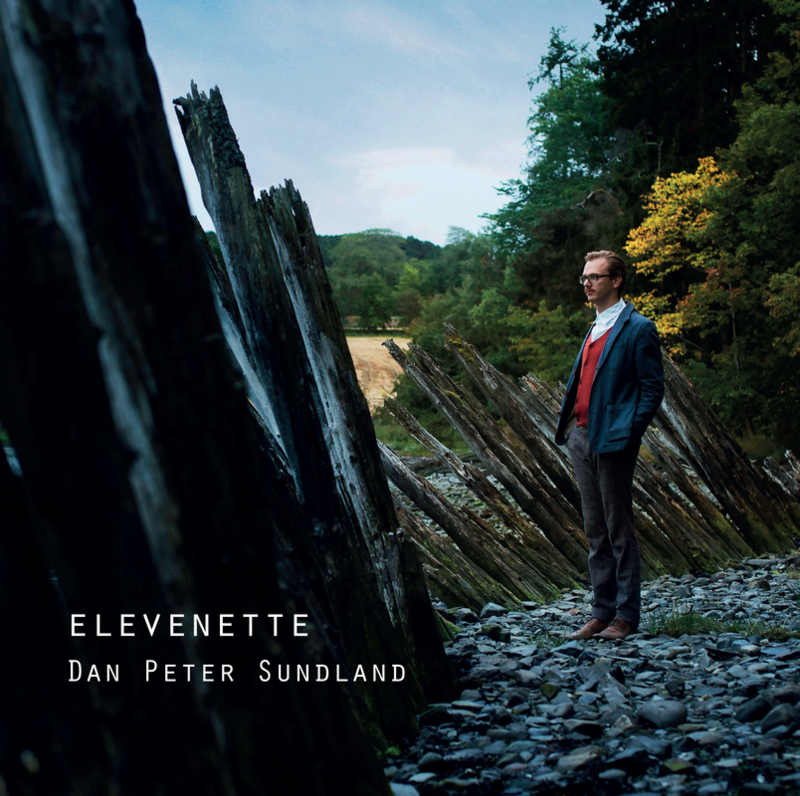 "I find myself perpetually fascinated by the expansive sound and intimate warmth of Elevenette,"
"Elevenette offers a bold, original vision of composition, improvisation and poetry." ​Four classical musicians and seven improvising musicians meet through Sundland's compositions, in an intersection of poems and music, of composition and improvisation. The poems are picked from english language poets, and vocalist Emilie Nicolas Kongshavn's delicate but clear performance of these is the red thread running through the album. The music moves effortlessly through rich orchestrations, open improvisations and delicate chamber sounds through Sundland's overarching musical vision and personal compositional style. Two tunes from the ensemble's premiere concert can be heard on the media page. 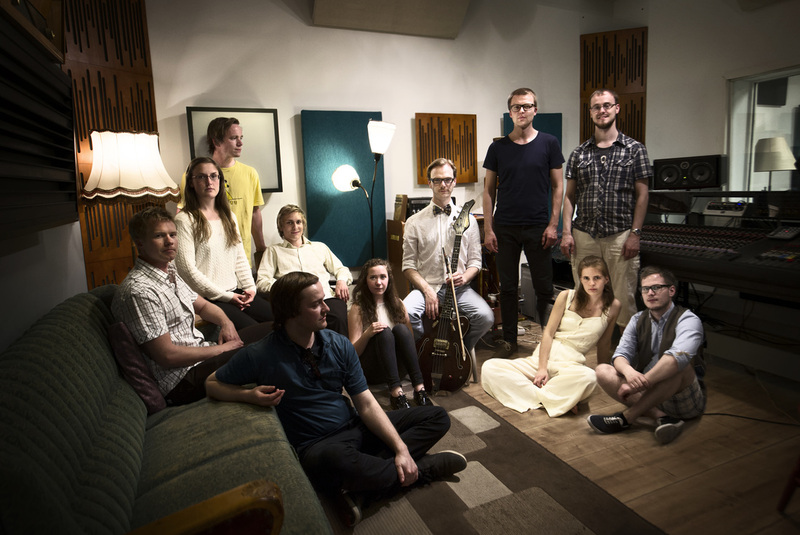 "Elevenette" was released on Norwegian label Øra Fonogram in December 2013. NTNU Rektopotten and Faste og Flory.